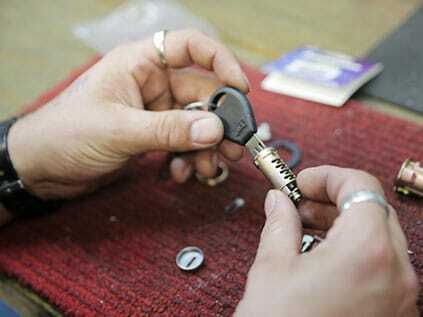 Call us to book a lock or key service today, we offer 100% satisfaction guaranteed. Welcome to Western Lock Services, offering solutions for your security needs. 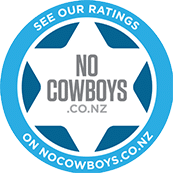 Family owned and operated, we are a trustworthy and reliable company who pride ourselves on our service. We’re your key to peace of mind. With our store located in the Royal Height Shopping Centre and with our Mobile Workshops we are able to provide multiple services. 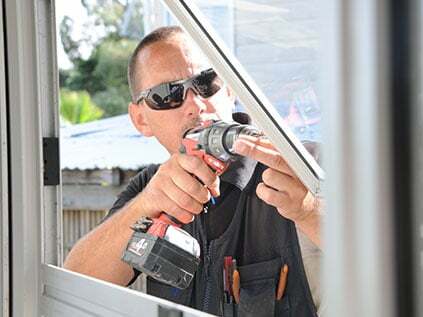 We service and repair locks, supply and install new locks and hardware, cut and replace lost keys, install window catches, restrictor stays and window and door hinges. We also offer ranch slider servicing and roller replacements, and restricted key systems. At Western Lock Services, we understand how important it is to keep your commercial premises safe. Our commercial locksmith services are designed to keep your property, stock, information and employees secure. 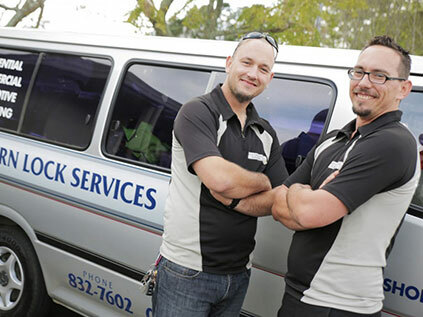 At Western Lock Services, we’re experts at making your home safer for you and your loved ones. From making duplicate keys to changing door and window locks, we’ve got you covered. We also specialise in ranch sliders and window hinge repairs. Have you accidentally locked your keys in the car or lost them? We can help you get back in the car and on the road again. If you’ve had your keys stolen, we can come to you and rekey the whole vehicle and provide you with new keys, including a spare. Shop located at Royal Heights Shopping Centre, Massey.